Are you new to buying packaging products or just new to the world of packaging in general? Looking to learn some of the basics you’ll need to know to make the right buying decisions? Give us just 5 minutes of your time, and we’ll let you know 5 words worth knowing in the world of packaging. When it comes to buying bubble cushion, here’s 5 major types of bubble you should know about first. The near-universal void fill of choice—plastic sheeting studded with cells full of air. Originally created as 3D wallpaper in the 50s, it was eventually discovered to be perfect for protecting items. Today, almost any expensive product you buy is likely to be wrapped in it. Varying cell sizes mean you can protect something as small and fragile as a glass, or larger, heavier items like automotive components. 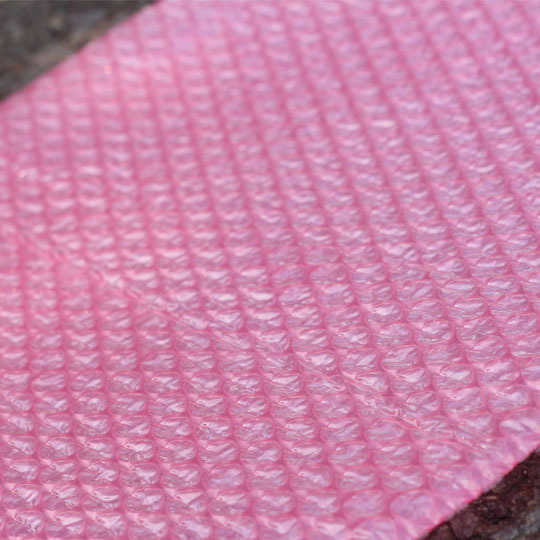 Made from previously used material, recycled bubble cushion is a cleaner, greener alternative to standard bubble. We also mean that literally—it’s actually green in colour. This way, you can show your brand’s commitment to creating a sustainable environment, or just have a really cool-looking coloured bubble cushion wrapped around your products. It’s one of our favourites. Electronics are expensive, and sensitive to static charge—a double-whammy when it comes to protection needs. Enter anti-static bubble cushion, bubble specifically made to prevent or dissipate static electricity while providing the same protection as standard bubble. 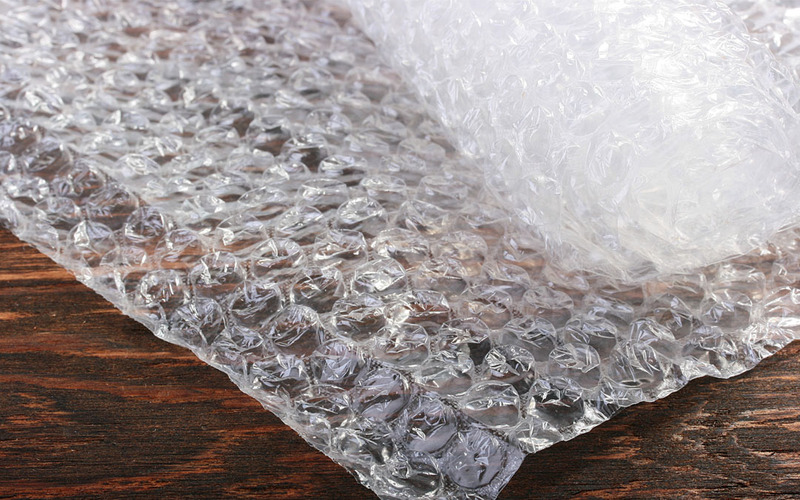 For shipping or storing multiple components at once, anti-static bubble pouches are easy-to-use and quick to organize. Bubble cushion is awesome, no question. But you know what’s even more awesome? 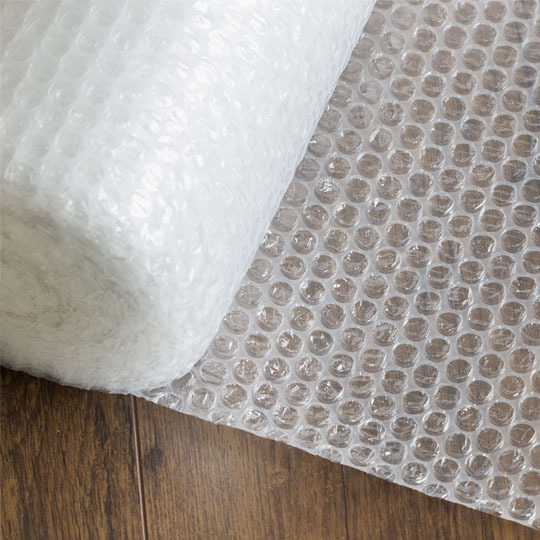 Bubble Wrap® IB Expressions. It’s a collection of bubble cushion in different shapes and colours. Want to show appreciation for a long-time customer? 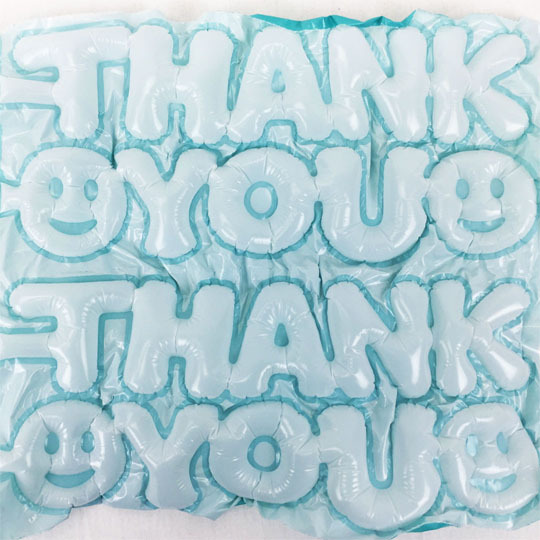 Thank You bubble is a great choice. Selling valentines chocolates online? Red Hearts bubble is right up your alley. With Expressions bubble, your brand can’t lose. 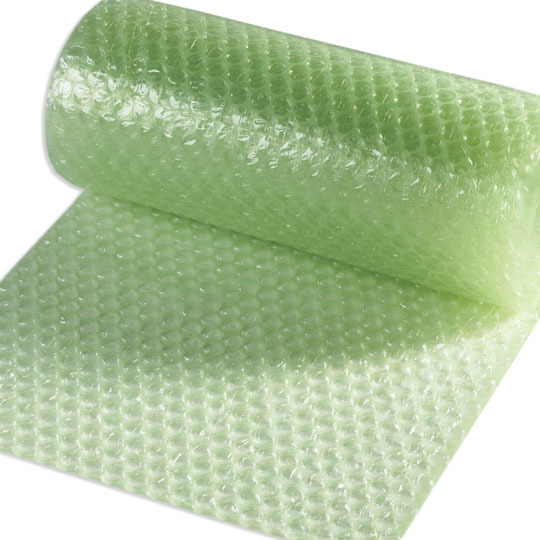 Bubble cushion is most often sold in large rolls, a cost-effective way to provide as much bubble as possible to customers. But that also means it’s easy to use way too much of it, leading to packaging waste and eventual over-spending. Bubble Cushion Dispenser Boxes solve those issues for you, housing a large roll of bubble in a lightweight, easy-to-carry box. With the bubble perforated every 12”, you simply tear off the amount you need—saving you time, reducing waste and maximizing usage. There’s a lot to learn when it comes to packaging, no doubt. But now you’re 5 minutes more in the know, and ready to make your first purchase of bubble cushion. For more words worth knowing, be sure to visit our Knowledge Center, and stick with The Packaging Company for all your packaging needs. Any words worth knowing you’d like to suggest? Let us know!